Valid at Brixx Asheville. Limit 1 per check. Dine in only. Item of least value is free. Not valid with any other offer. With coupon only. Coupon void if altered. Expires 05/05/2019. 2nd pizza of equal or lesser value. Valid at Brixx Asheville. Dine in only. Not valid with any other offer. With Valpak® coupon only. Coupon void if altered. Expires 05/05/2019. Valid at Brixx Asheville. Dine in only. Not valid with any other offer. With Valpak® coupon only. Coupon void if altered. Expires 05/05/2019. 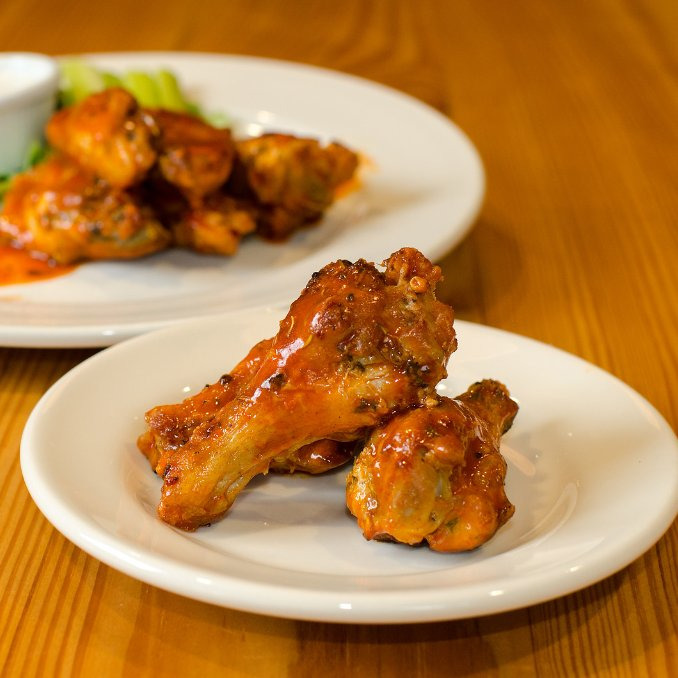 At Brixx Asheville, our brick ovens enhance the natural flavors of our quality ingredients, giving our pizza and wings that amazing, wood-fired taste. We bake our focaccia bread each daily for our delectable sandwiches. We also embrace creativity, appealing to a wide range of palates and dietary needs. We offer vegan and vegetarian options, whole-wheat crust and gluten-free menu items. 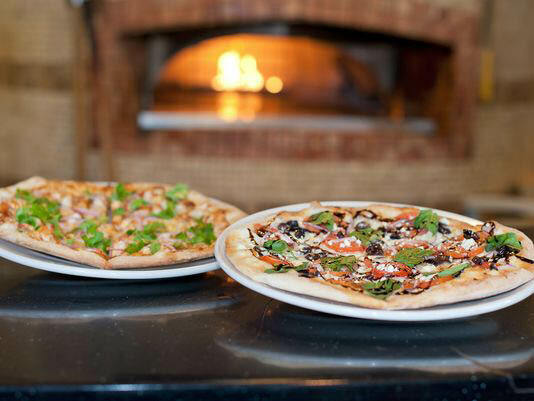 Brixx Asheville believes everyone should be able to enjoy a slice of pizza when they want.